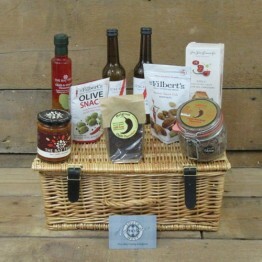 Our Homestead hamper is the perfect to celebrate a friend or relative moving into their new home. 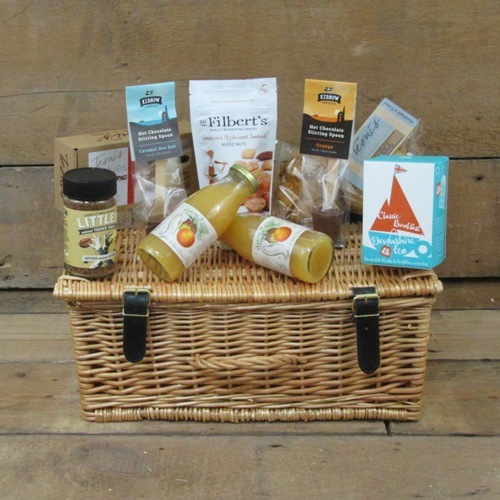 Packed with useful local produce from hot and cold drinks to sweet and savoury snacks, this hamper would be most a most welcoming distraction from unpacking those boxes! With over 1.5lb of delicious apples and oranges in every 25cl bottle. With a smidge of vitamin C and nothing else, our refreshing juice offers a perfect balance of soft appley sweetness and a zesty orange tang. A little spoonful of delight. Simply stir this into hot milk to create the perfect hot chocolate. Caramel Sea Salt or Orange Chocolate varieties. Our light and bright Breakfast Blend brings together bold Assam from India Ceylon and from Sri Lanka to give your cuppa a depth of flavor. Sourced from estates monitored by the Ethical Tea Partnership. 20 individually stitched and wrapped tea sachets. Super high quality Arabica coffee infused with natural Madagascan Bourbon vanilla, creating a coffee that will have your taste buds thanking you. Our mixed nuts are slowly smoked using wood chips from apple orchards to produce a rich, flavoursome and smokey snack. Re-closable pack. Suitable for vegetarians. Gluten and dairy free. Delicious shortbread biscuits made with cream and a tantalizing drop of Devon's best quality Strawberry Jam, our wonderful tribute to the Devon Cream Tea, fabulous..
Classic oat crunch cookies bursting with ‘fudginess’ and packed full of nutritious oats. These cookies are perfectly irresistible, especially with a nice cup of tea or coffee. 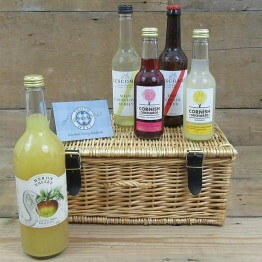 Our alcohol-free drinks hamper is packed with refreshing still and sparkling drinks, all made here i..
Our hot drinks hamper is packed with delicious selection of coffees, teas and hot chocolate, all mad..
A chilli lover’s heaven, this hamper is perfect for anyone who likes things hot . 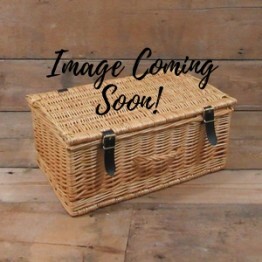 Contents include s..